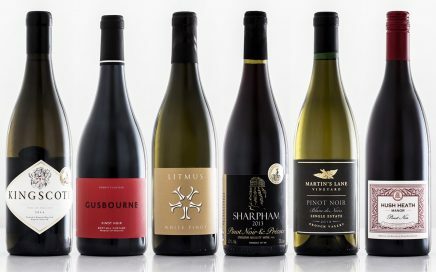 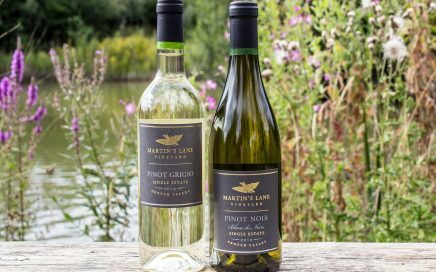 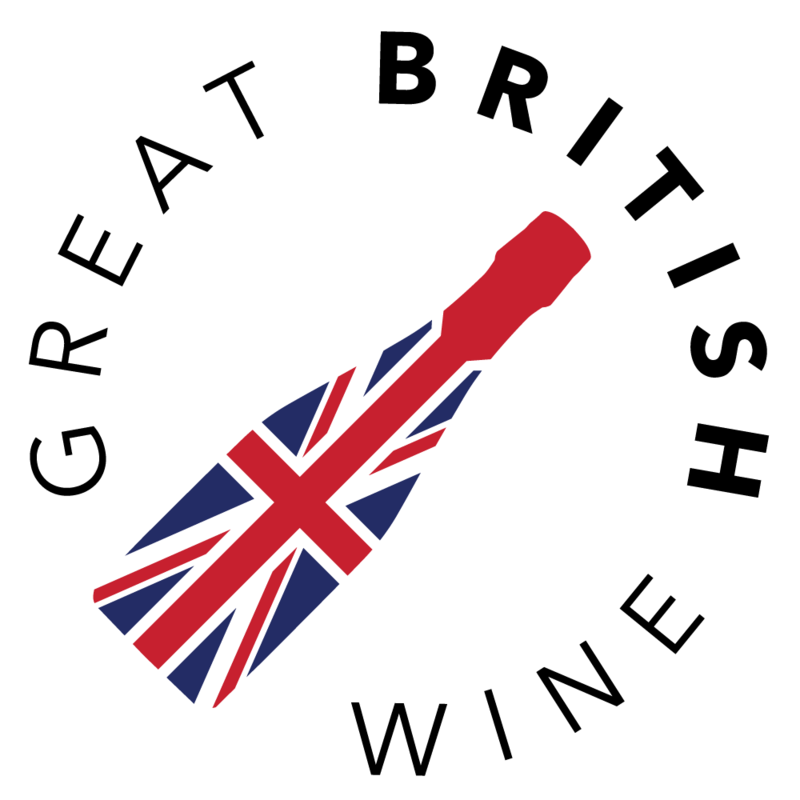 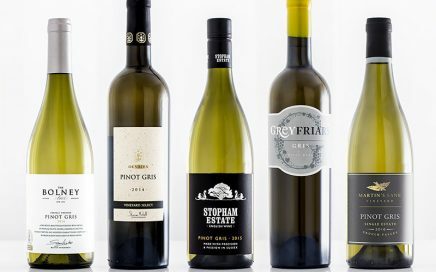 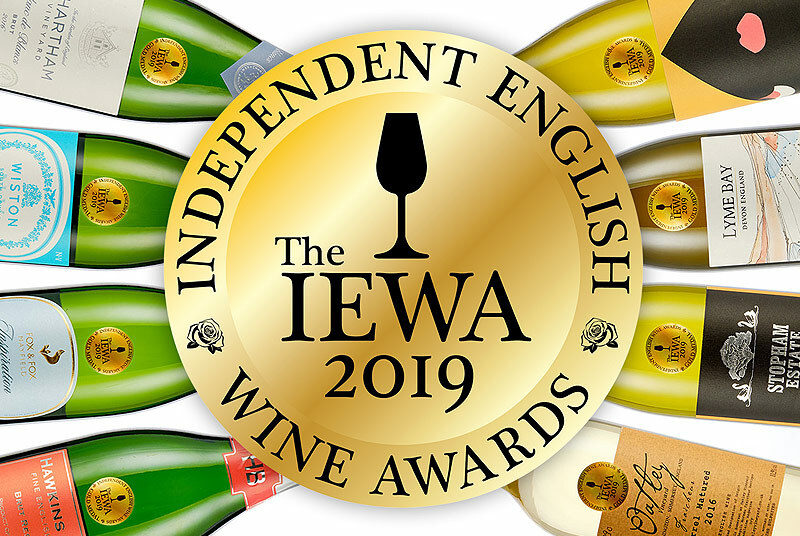 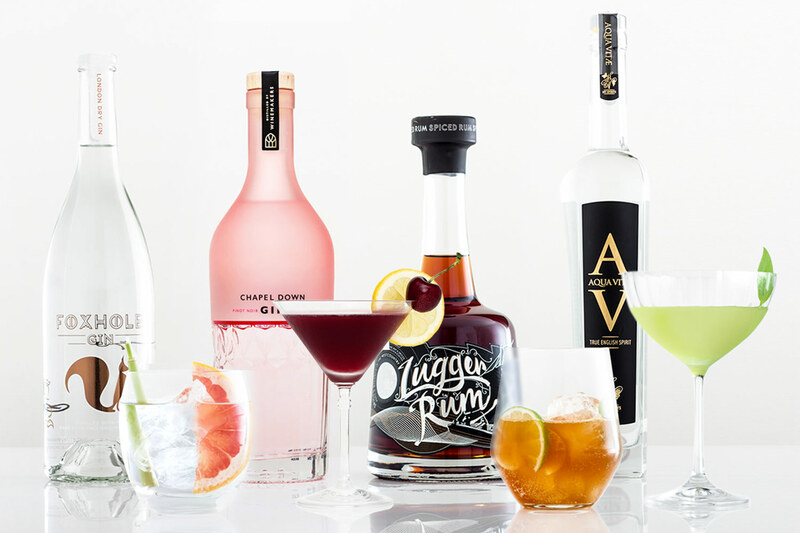 Established in 2008, Martin’s Lane is a grower-producer with currently 18 acres under vine in the River Crouch estuary, Essex. 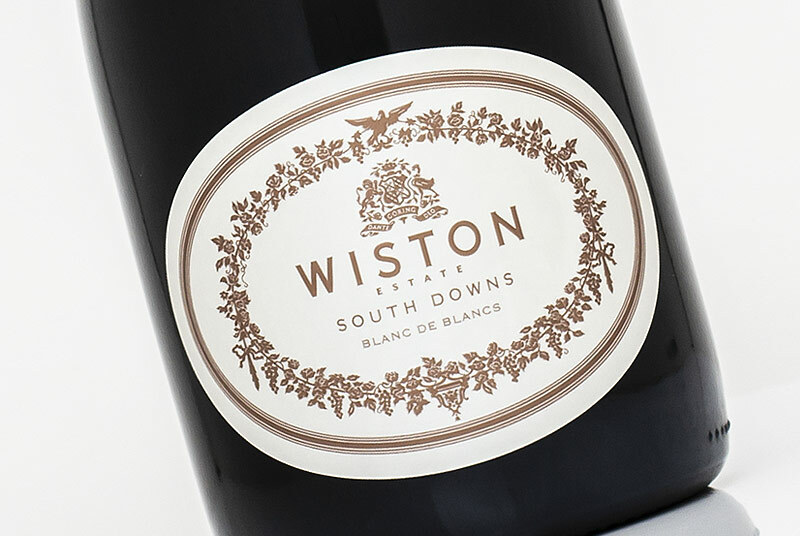 A striking sense of purity with a mineral finish that lingers pleasingly. 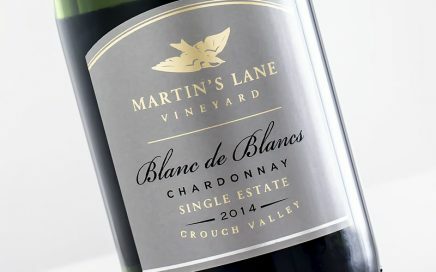 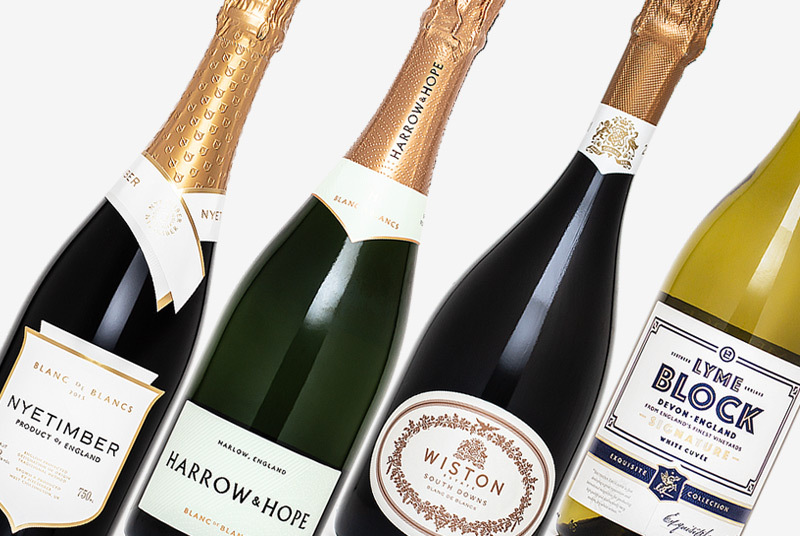 A visit to Essex to tour Martin’s Lane, producer of premium single estate English wines.